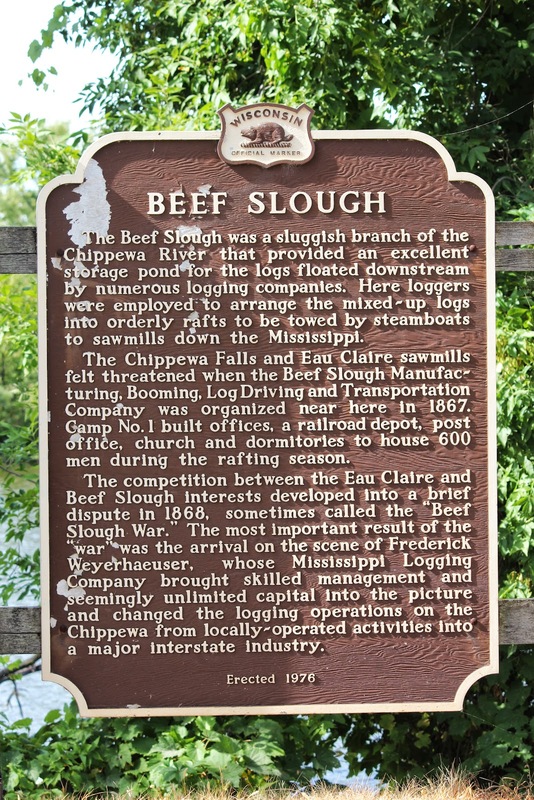 The Beef Slough was a sluggish branch of the Chippewa River that provided an excellent storage pond for the logs floated downstream by numerous logging companies. Here loggers were employed to arrange the mixed-up logs into orderly rafts to be towed by steamboats to sawmills down the Mississippi. The Chippewa Falls and Eau Claire sawmills felt threatened when the Beef Slough Manufacturing, Booming, Log Driving and Transportation Company was organized near here in 1867. Camp No. 1 built offices, a railroad depot, post office, church and dormitories to house 600 men during the rafting season. The competition between the Eau Claire and Beef Slough interests developed into a brief dispute in 1868, sometimes called the "Beef Slough War." The most important result of the "war" was the arrival on the scene of Frederick Weyerhaeuser, whose Mississippi Logging Company brought skilled management and seemingly unlimited capital into the picture and changed the logging operations on the Chippewa from locally-operated activities into a major interstate industry. 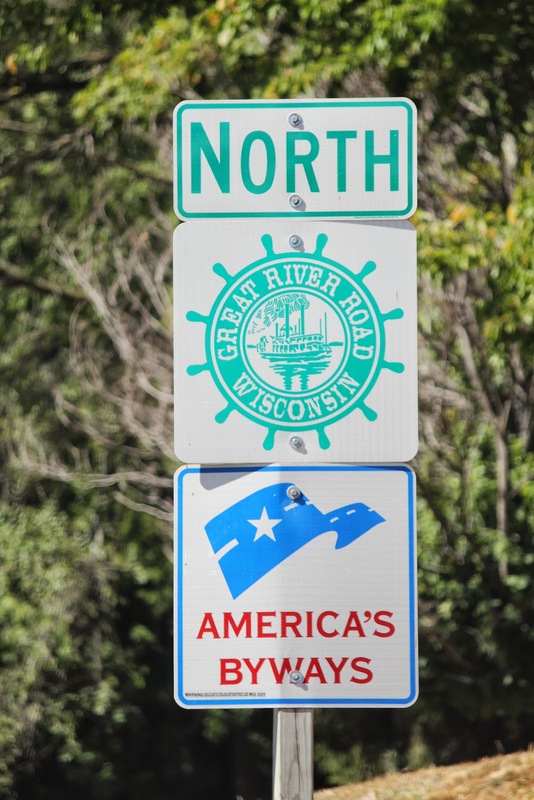 The marker is located at a highway pull-off on State Highway 35 / Great River Road Wisconsin, north of its intersection with Iron Creek Road / County Highway I, Alma, Wisconsin 54610. 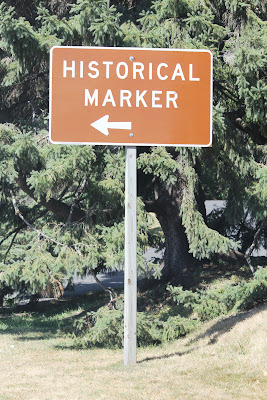 Signage leading to marker location. The marker is located on Great River Road Wisconsin.